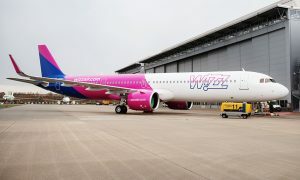 Wizz Air announced that it will open its Riga base with one new Airbus A320 on 19 June 2014. 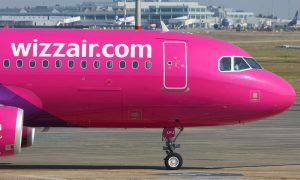 Coinciding with the delivery of the aircraft the airline will start operating 4 new routes from Riga to Barcelona, Doncaster Sheffield, Dortmund, Paris Beauvais, and increase frequencies on the services to London Luton and Oslo Torp. 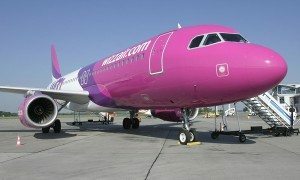 With the new destinations Wizz Air is now offering 25 weekly flights on 8 routes from Latvia’s capital, representing 85% capacity growth year on year (July 2014). 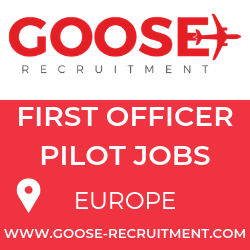 The airline believes its expansion in Riga will also stimulate the local job market in aviation and tourism sectors as consumers will have access to more low cost services.